An annual eye exam lets us detect and treat any diseases or disorders as early as possible. Disease management-dry eye, glaucoma, AMD, and more. Contact lenses require careful consultation and measurements to make certain that you get the perfect contacts for your needs. 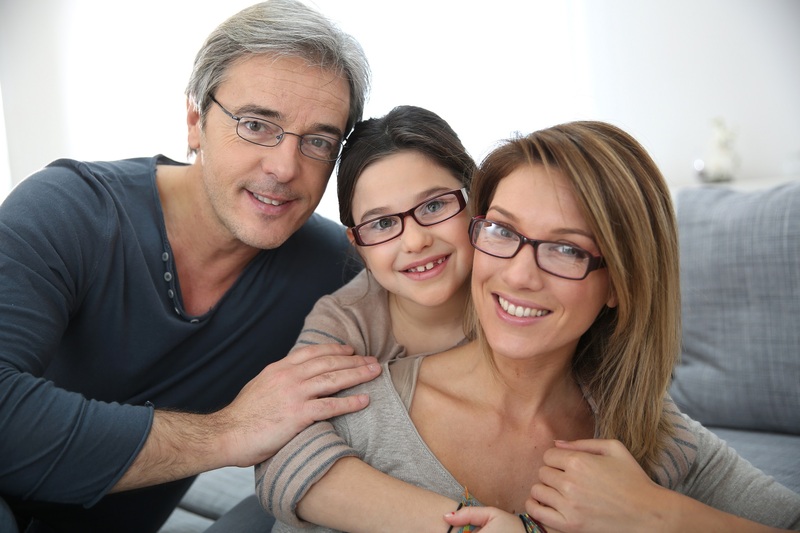 Here at Best Eyecare Associates, we strive to live up to our name by providing the highest standards in family eye care. Your Thornton Optometrist is conveniently located to also serve Brighton, Broomfield, Northglenn, Westminster, Erie, Commerce City & Frederick communities. We offer everything from routine eye exams to eye disease management and emergency care. We invite you to browse our website to learn more about our services, and invite you to join our patient family by scheduling an eye exam today. Great eye care begins with a skilled, experienced optometrist. 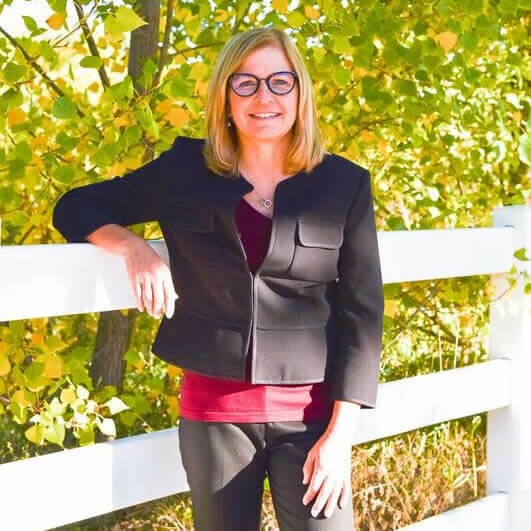 Dr. Christine Best offers more than comprehensive eye exams, including LASIK consultations, Keratoconus treatment and management, Diabetic eye disease monitoring and Glaucoma testing and treatment. Our motto is "Serving Others through Our Vision and Yours." Great experience! Thorough examination and good selection of glasses with helpful staff. Don't change anything! You ladies are awesome! You're the "Best!" Dr. Best and the people are very professional. From the time you get in the office you meet friendly staff that is there to help you with what ever needs done. And Dr. Best has always taken time to explain what is going on with your eyesight whether it is good or bad and how her staff can help you. I highly recommend Best Eyecare to others who have and do not have eye problems. Love the personalized service and family atmosphere. I had so much fun at my appointment! Wonderful staff across the board and a relaxed, friendly atmosphere. I'll definitely be recommending this office to friends and family, and returning myself. I have been to several other eye doctors and specialists and this office is the best by far. They greet you with saying your name which is big because they remember their patients and you're not just a number. I always feel comfortable and welcomed in the office. It's always a personal experience and I feel like everyone who works in the office takes the time to get to know the patients. Overall, it's a wonderful office! My son Marcus told me on more than one occasion "I wish I didn't have to wear glasses." Unfortunately for him it's not possible, at least for now. Till then, Dr. Best and her amazing staff have gone above and beyond for my son. He just got a new pair of glasses and tonight when I put him to bed he said "Mom, I really love my new glasses!" Thank you all for taking such amazing care of my son! Your Thornton Optometrist serving the surrounding communities.